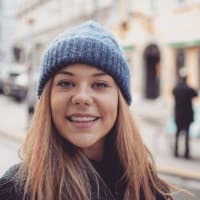 This year at the Cannes Lions Festival, Bas Korsten, Creative Partner at JWT Amsterdam, is one of six jurors from our network who will be judging in the Creative Data category. 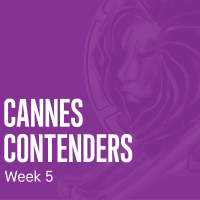 We asked the two-time Cannes Grand Prix winner to reflect on some of his favorite memories from previous Cannes Lions Festivals. What is your favorite memory from Cannes? My favorite Cannes memory was from 2016. 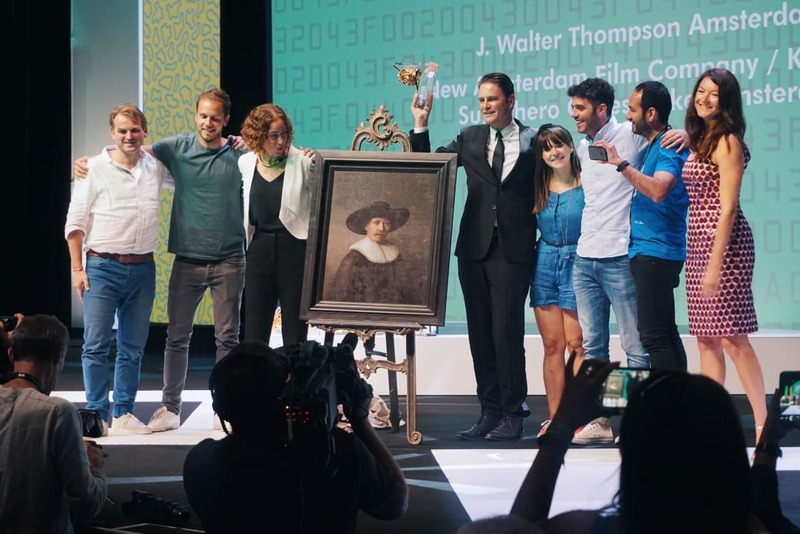 I was sitting in the auditorium for the Outdoor Lions award show and I received a text that said we had won a second Grand Prix for “The Next Rembrandt.” At first, I didn’t understand what this meant – I didn’t even know it was possible that we could win. I quickly realized that this wasn’t a joke, which was a priceless feeling I’ll never forget. Do you remember your first Cannes experience? What was it like? My first Cannes experience was in 1997 when I was allowed to go to Cannes as a Junior Copywriter. That year, I won a Lion for a Volkswagen campaign that I worked on. The feeling you get when seeing your work amongst the best pieces in the world is indescribable. This supercharged feeling stayed with me even when I went back to Amsterdam. After that first win, I was motivated to do even better the following year. That Cannes Festival was so inspiring, and it continues to inspire me every year. What pieces of work that have been entered at Cannes from the past few years most stand out to you? There have been so many memorable pieces from Cannes that have stood out to me! 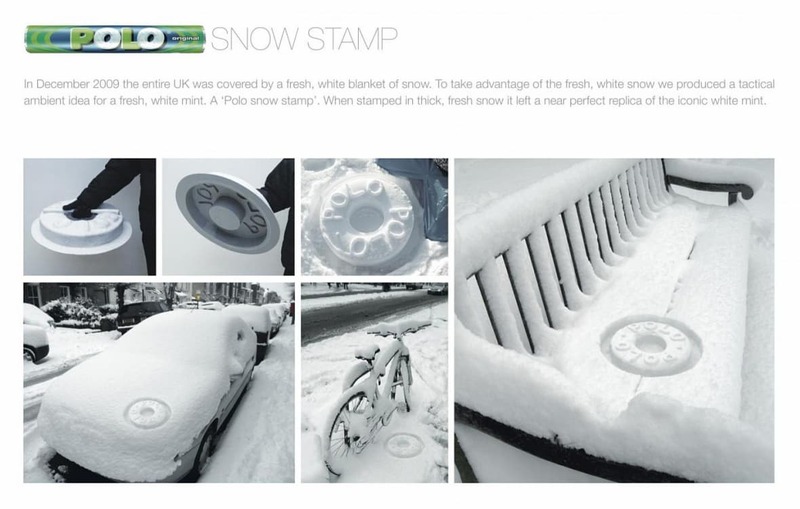 From our London office, I love the Polo Mints “Snow Stamp” campaign from a few years ago, as well as their more recent campaign for the Glasgow School of Art, “Ash to Art.” A few others that have stood out to me over the last few years are JWT New York’s “The Fin,” JWT São Paulo’s billboard for Coca-Cola and JWT Bangkok’s “Touchable Ink.” Outside of our network, my favorite piece of all time is the “Real Men of Genius” radio campaign for Bud Light.